"Dominika was an excellent realtor to help my husband and I through the process of buying our first home. Her sound knowledge of the housing market assured us that buying a house would be as stress-free as possible; at the same time, she encouraged us to pursue our dream properties and empowered us to make choices that suited our needs. Her calm demeanor combined with her real estate savvy helped us feel confident throughout the whole process, and we definitely had some fun too! 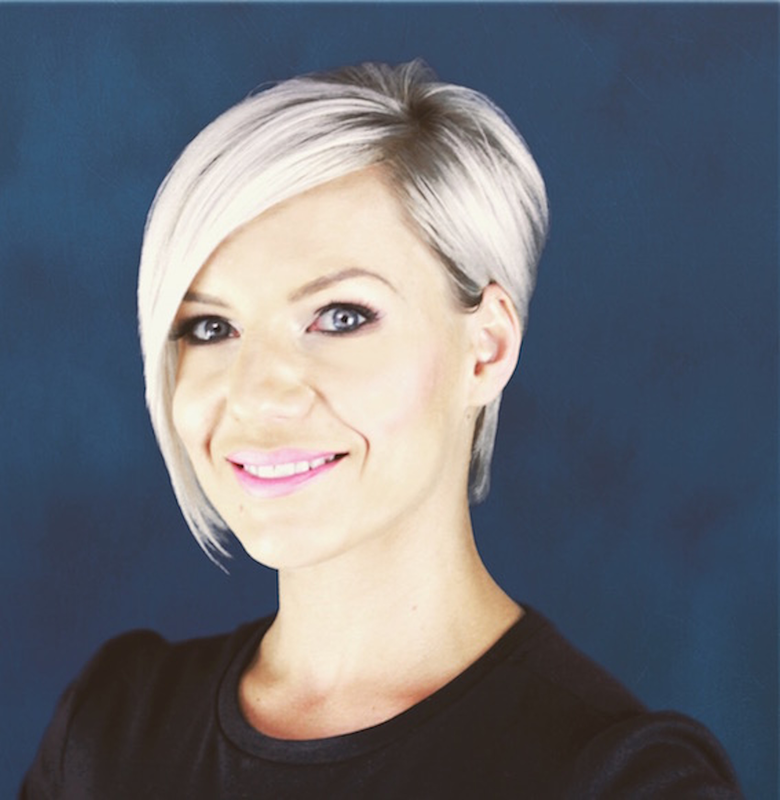 We would highly recommend Dominika to anyone looking for a seasoned guide to buying a home, whether you're a first-timer or have done it all before." "Dominika was very efficient and knowledgeable about real estate. She sat with me, answered all my questions about the sale of my house with patience and understanding, as a result my house was sold quickly with the minimal amount of stress. I would highly recommend Dominika to any person selling or buying a new home. Thanks Dominika you did a terrific job for me." "Dominika was a true pleasure to work with. She went above and beyond to find my daughter and I the perfect home. She has a client for life! Thank you Dom! Thank you, Dom! Dominika Stollar is a 5 star agent. Shes professional, communicative, personable, flexible and very knowledgeable about the market. Dom has a very keen ear. She listens and understands your needs and wants and she is willing to go the extra mile to get you there. I have bought and sold with Dom 4 times in the last 3 years and she will be the only agent with whom I work in the future. For each of my sells, Dominika took the time to personally organize, declutter, garden, advise and fully stage my homes with modern and sophisticated decor. She is not scared to get her hands dirty and will 1000% go above and beyond to sell your home for over market value. When I was looking to purchase, Dom took the time to throughly research appropriate properties, even going as far as to tour them herself first in order to ensure they were what I was looking for. She’s truly one of the special agents who is hands on and works diligently and consistently. Thanks Dom and Coldwell Banker, Brooklin for all that you have done to enrich our lives with such positive experiences." "Dominika Stollar can make dreams come true! This summer, my family and I were able to buy our dream home, all with the help of this Amazing Lady! Dominka has a way of effortlessly taking care of all the details involved in selling and purchasing a home, not a house a home! With these life changing decisions, Dominika makes you feel at ease, cared for and comfortable. 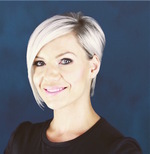 Dominika shared with is her knowledge of real estate, honesty and professionalism to make all of our dreams come true! I have said it before and I will say it again, "You are amazing, Dom!" Thank you from the bottom of our hearts and our door is always open for a visit..... you know where we live!" "My agent, Dominika, was very professional in all her suggestions for listing house. Her list price was on target and she gave 100% from listing the house to the final sale. I was very impressed by her staging abilities. I was kept informed of feedback from perspective Buyers, I highly recommend Dominika!"